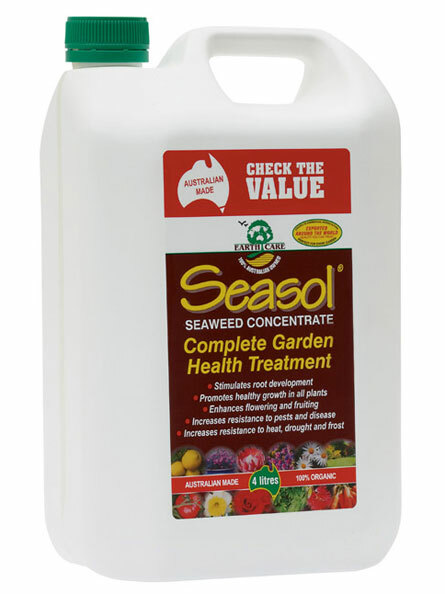 Seasol is Australia's top selling liquid garden treatment. 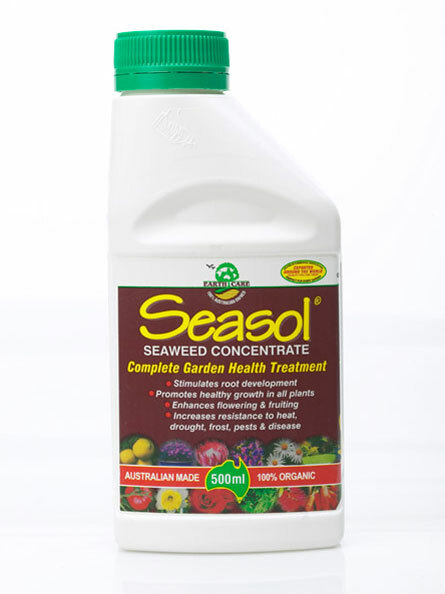 It is a highly refined liquid seaweed plant conditioner containing naturally occurring growth stimulants, trace elements, alginates and carbohydrates. 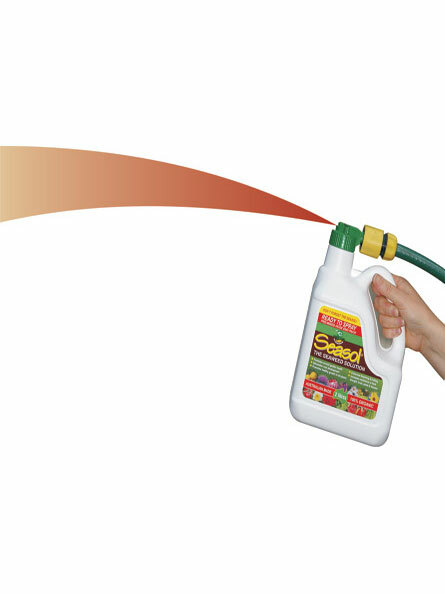 Seasol stimulates root growth so it is often applied when planting and transplanting. It also stimulates flowering and fruiting and increases plant resistance to heat, drought, frost, pests and disease. 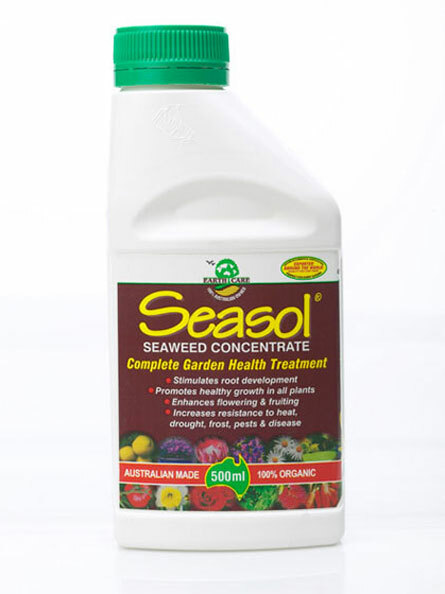 Seasol is also used in commercial horticulture on a vast range of crops.